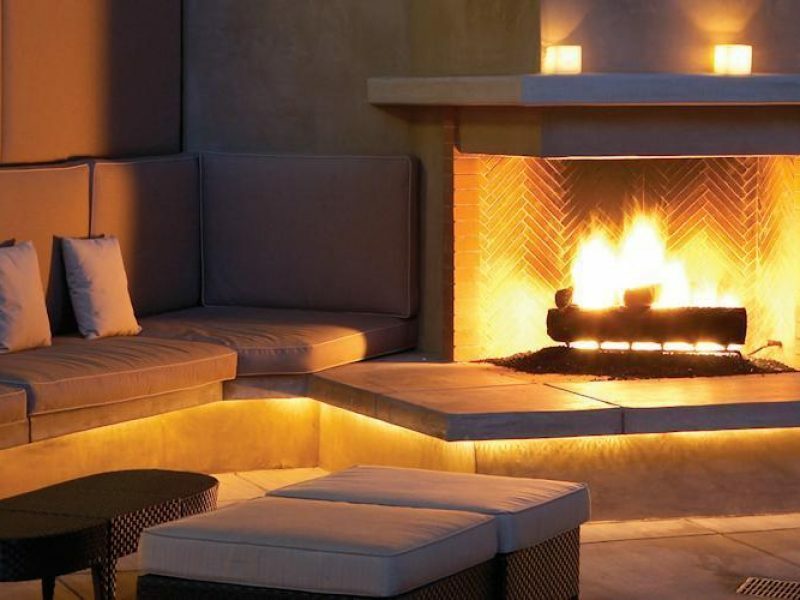 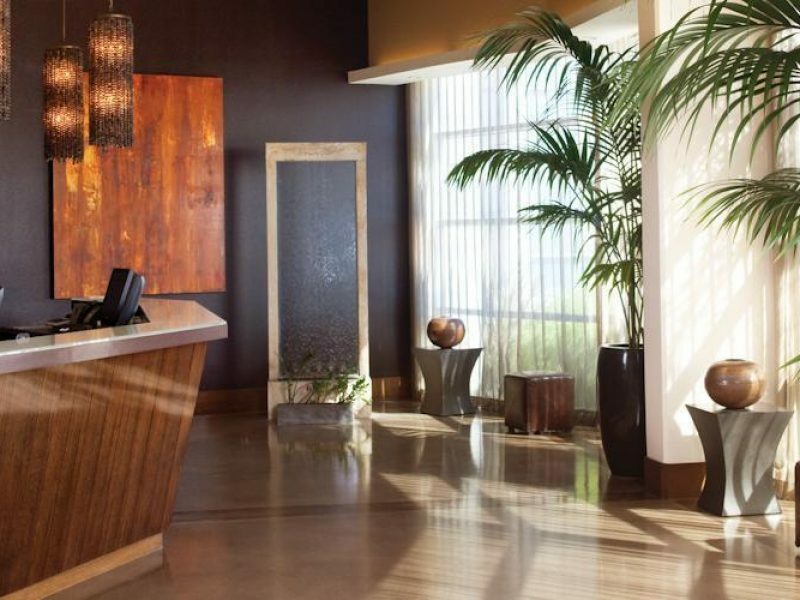 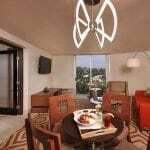 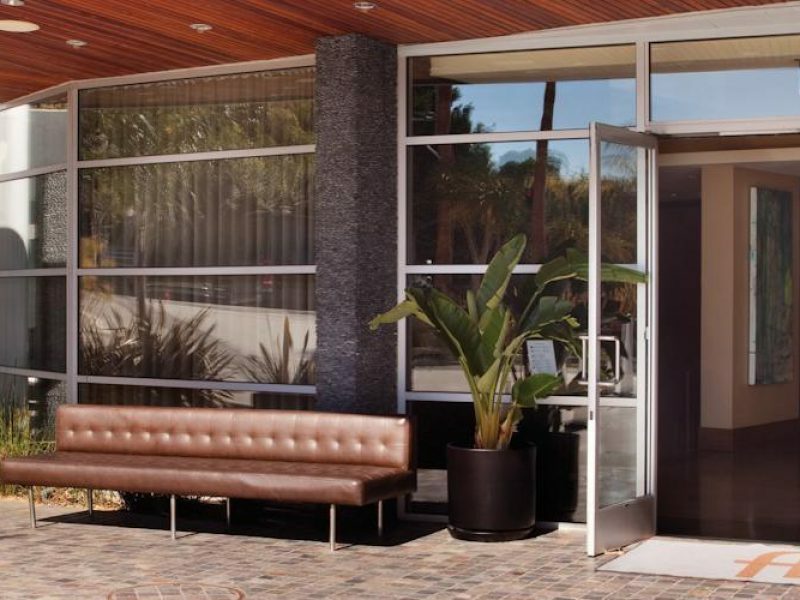 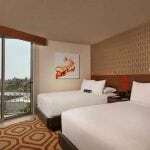 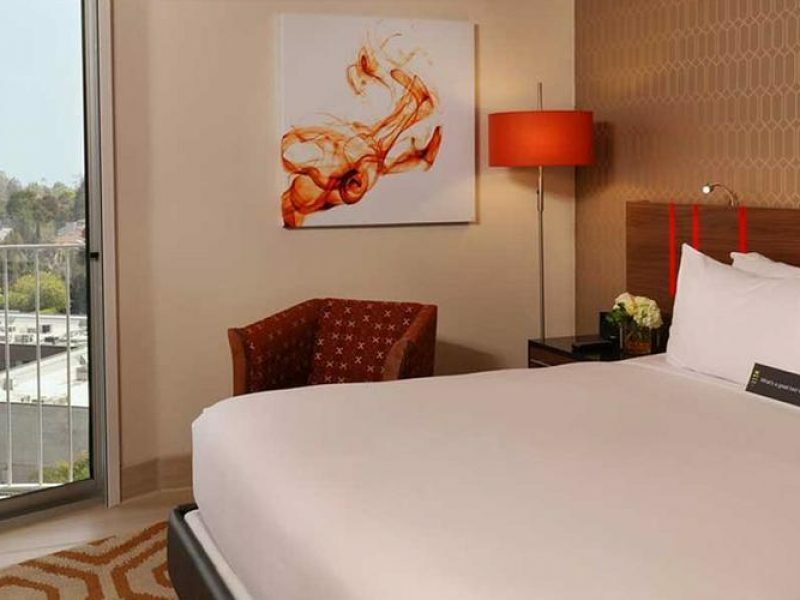 Hotel Angeleno is a boutique hotel that welcomes guests with its home-away-from-home attitude and personalized service. 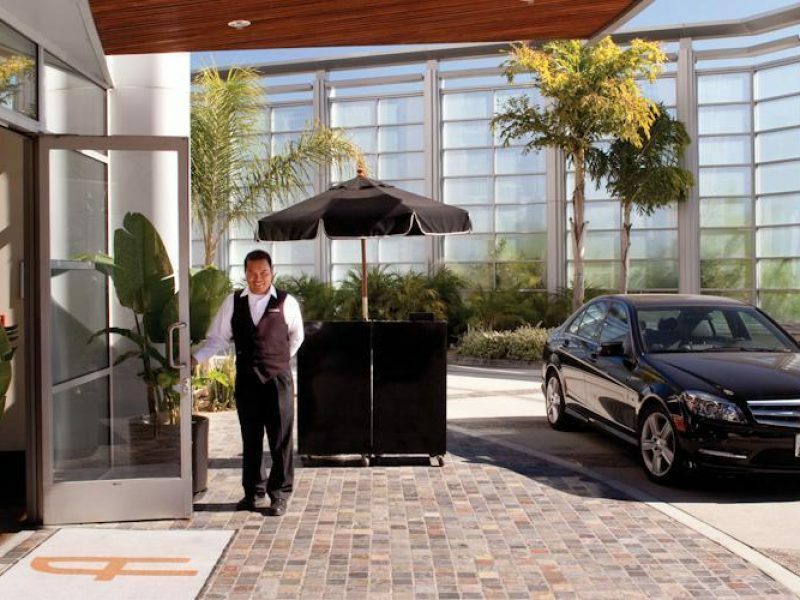 Situated at the crossroads of Beverly Hills, Santa Monica and UCLA, this stunning property exudes charm and offers amenities that cater to both the business and leisure traveler. 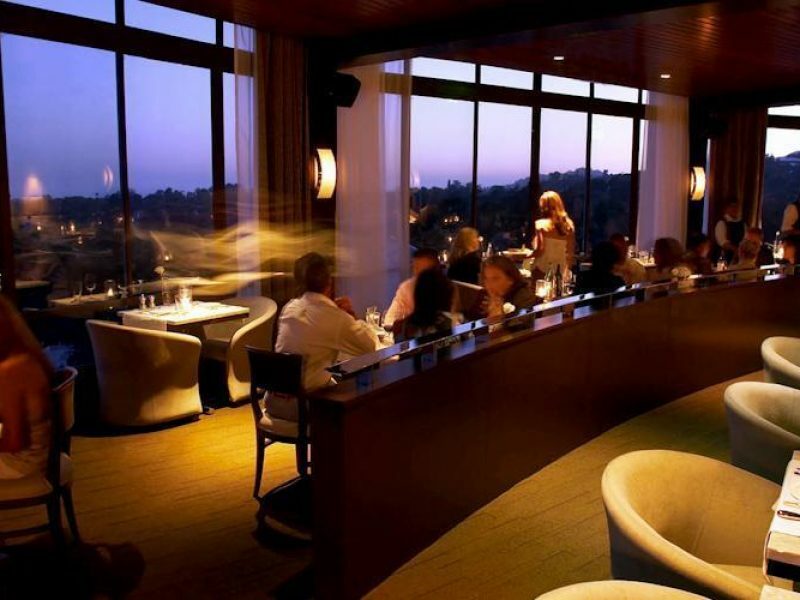 Located between Brentwood and Bel-Air with easy access to the best sights in L.A.